Have you ever tried to have a meaningful time of prayer with God while struggling with a serious headache? Or how about that knot in your stomach and trouble sleeping when you and your spouse have had a fight? Your body, mind, and soul are “baked” together into a beautiful, integrated whole. What affects one part affects them all. 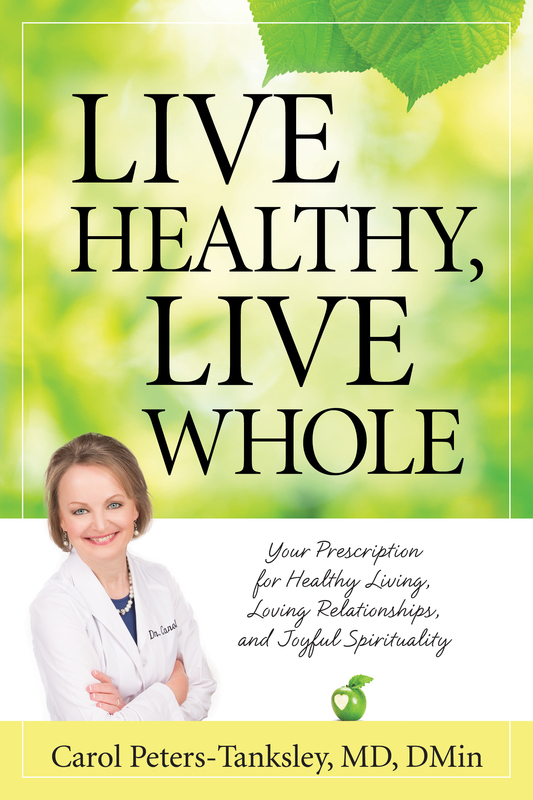 Through stories, biblical and scientific references, and clear action plans Dr. Carol provides you with the prescription you need to find the life for which God created you.